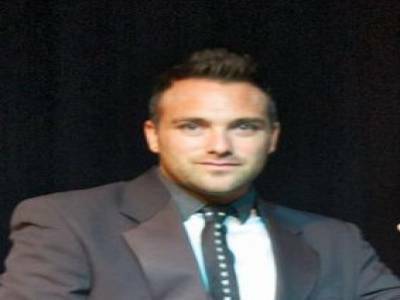 Robin Hood Entertainment are the Entertainment Specialists! We are a small family run business that provide everything entertainment. We have a host of options for our clients to choose from when booking our services and can make all requests a possibility as we have been working in entertainment all our working lives. 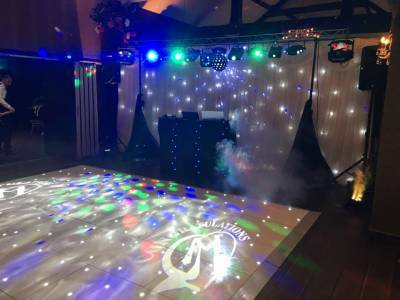 We are professional DJ's, singers, and general entertainers so we can provide anything from a basic disco, to the full fireworks with shows, add on's like entertainment for kids or adults or both! 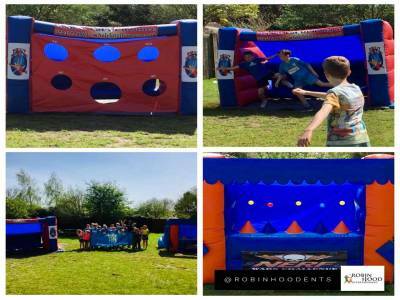 We cater for weddings, private functions to corporate do's and we also work with international holiday companies and hotels to provide kids entertainment during the holidays for example, Nerf War events, Fortnite events, Disney themed events etc. Please call our friendly team to find out more. Required by many venues, Robin Hood Entertainment has a current PLI policy with Simply Business in the amount of £1 million. Also required by many venues, Robin Hood Entertainment has supplied satisfactory evidence of holding current PAT inspections of their equipment dated within the last 12 months. A Method Statement outlining Robin Hood Entertainment&apos;s Health & Safety procedure for setting up disco equipment has been provided. Why do people choose to book Robin Hood Entertainment? "Good communication prior to event with booking, on time, polite and good selection of music." "We booked Tim as a last minute replacement for anDJ we’d booked and cancelled. He was excellent from early communication all the way through to the booking itself. We had a disco and lights and opted for a cabaret set from Tim after Buffet to start the party back up and it worked a treat. Can not fault one thing and would highly recommend." 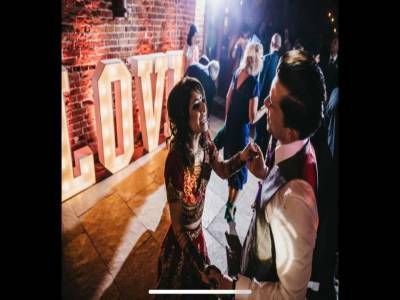 "We booked Tim for our engagement party and he was so accommodating, nothing was too much trouble. The whole process was easy and professional from initial contact and booking process right through to the night itself, we were so impressed and would definitely recommend him to our friends and family. We’ve already decided we’ll be booking him for the wedding! " "Hello, Thank you for choosing Robin Hood Entertainment to supply your disco for your special event. We will look forward to working with you again in the future." 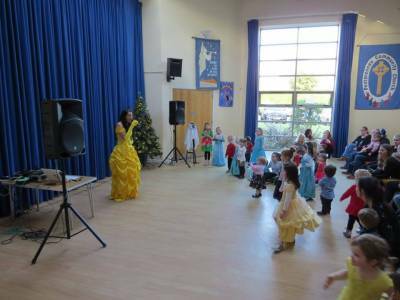 Robin Hood Entertainment also offers a range of additional party services not directly linked to musical entertainment. If you are contacting Robin Hood Entertainment about an event, it's always a good idea to include the DATE, LOCATION, EVENT TYPE, AGE GROUP and TIMINGS to speed things up!